I call it adults Disneyland. Imagine a place where you are surrounded by your wildest fantasies. This place is insane, over the top, extravagant, beautiful, luxurious and incredibly likeable. Even the fact that it is in the middle of the desert makes this seem like it has just been plucked out of a movie-wait a minute,it has. If you have seen movies such as The Hangover you will realise that this party destination can bring such eccentricities as drunken weddings, riding a roller coaster on top of a building or even just having the worst hang over of your life. The fact that you can buy meter long slushy margaritas and walk around town all day with them only encourages you to keep bopping along in the holiday spirit. The BEST place for seeing a variety of shows. Whether you are a die hard Celine Dion fan or want to get back to your childhood roots and see Brittany Spears, Las Vegas is the place to do it. There is an abundance of wildly different shows from Cirque du Soleil to the Blue Man Group and something to everyones tastes. 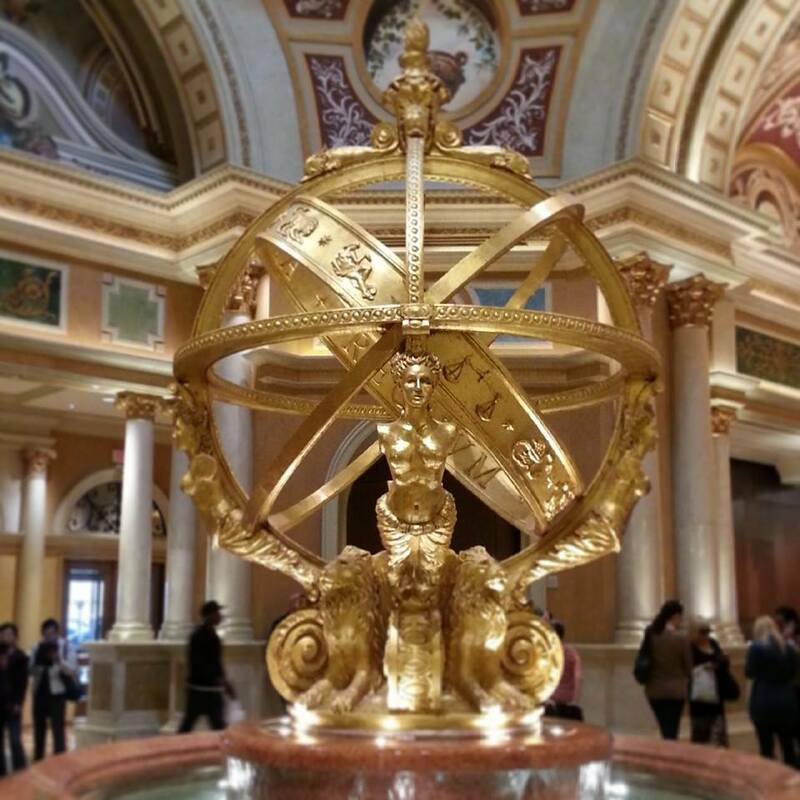 Visit Paris, Venice and Greece all in one day. Never thought that was possible, well in Las Vegas anything is possible. Head over to the Paris hotel to be treated to an enormous Eiffel Tower or visit The Venetian to have a punt in real Gondolas whilst you are serenaded by authentic Gondoliers. 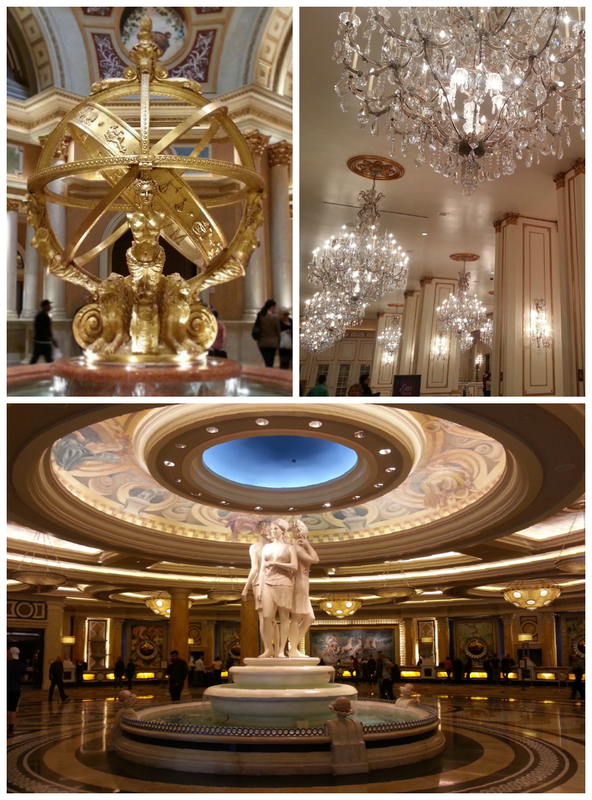 If that wasn’t enough culture for you pop over to Caesars Palace to experience togas and Grecian statues galore. Visit a swanky bar. 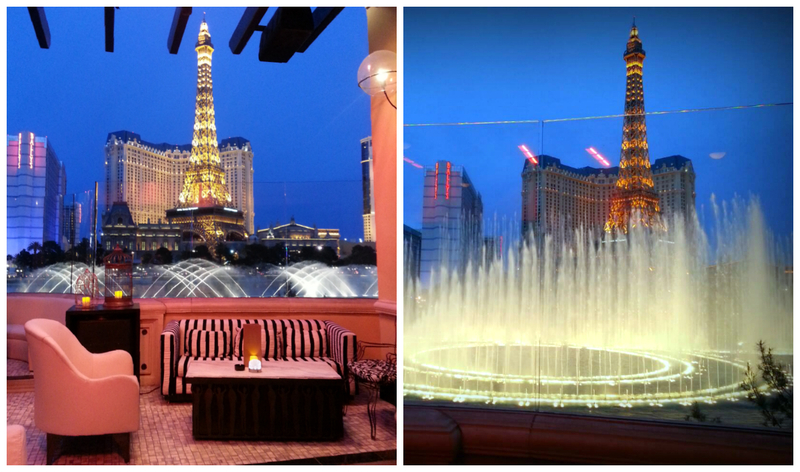 Las Vegas has some of the most luxurious bars in the world. 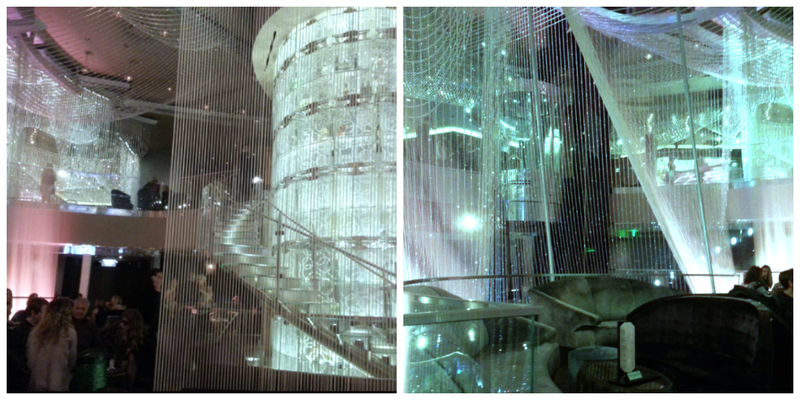 The place is literally dripping in diamonds and money. You can even visit a bar set inside the worlds largest chandelier-I can’t even think of anything more luxurious than this. 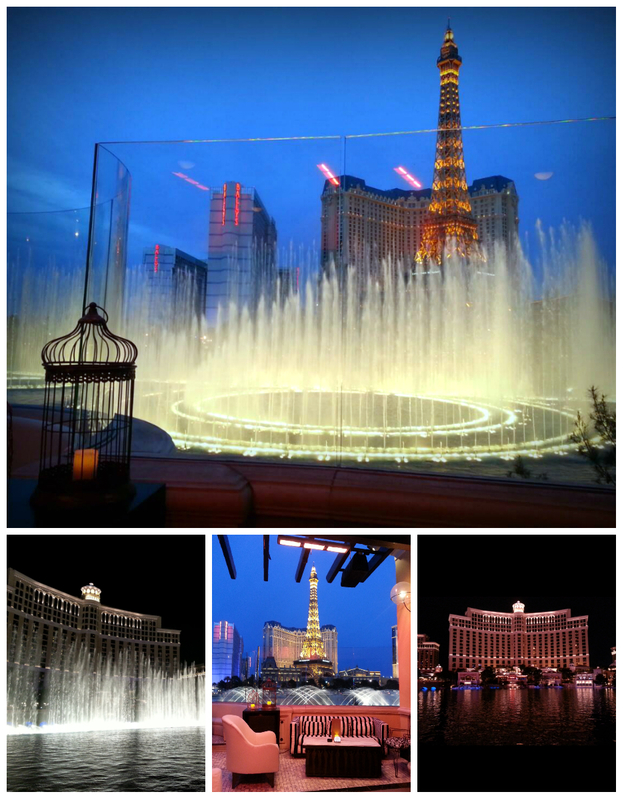 Watch the world famous Bellagio fountains move to music. 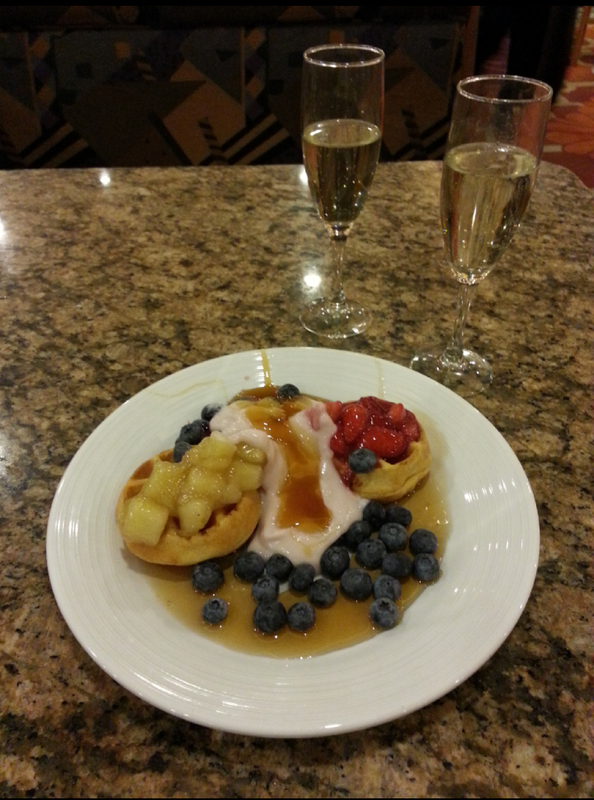 The BEST place to witness this is by far the Hyde Bar at the Bellagio Hotel. Visit at sunset or early evening when the fountains look the best and the bar isn’t busy, then sit in the luxurious setting of the Hyde balcony overlooking one of the worlds most famous sights. Eat at an all you can eat buffet. These are a must if you come to Las Vegas and has to be done at least once. After much internet research before we went we ended up heading to two. The MGM Grand and Bellagio. For under $30 (approx £17) you can eat as much food and drink as you like, at the MGM they even throw in unlimited champagne-yes unlimited!!! Beware though, you might find yourself rolling out if you try and eat too much, it’s hard to resist everything thats on offer. Get on the VIP list. If you want to party then get yourself on a VIP list. You don’t have to be rich or famous just savvy and well prepared. Sign up to a free vip list website and you will be able to get your name on a list, get free drinks and free entry to some of Las Vegas hottest night clubs. Hotel Hop. 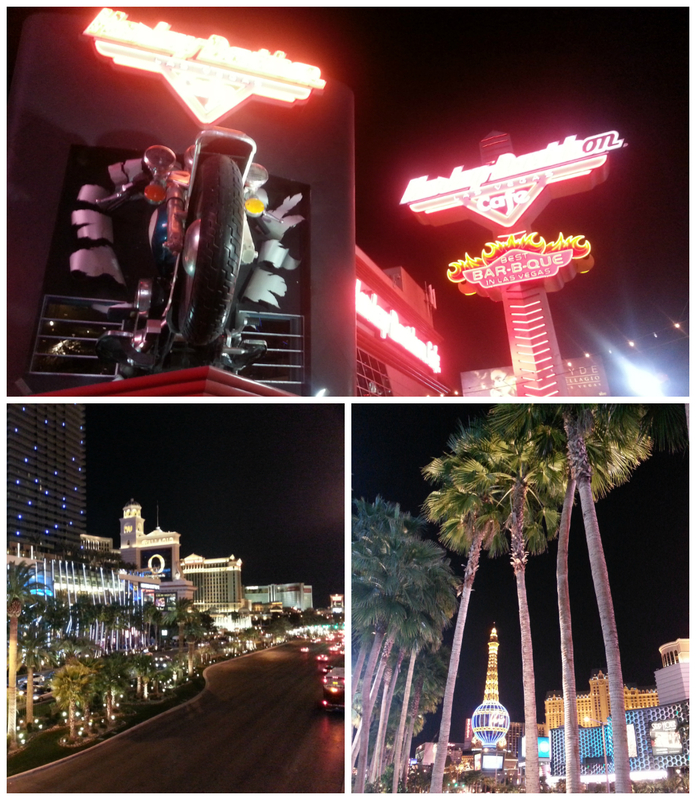 You can easily spend all day just walking up and down the Strip hopping from one hotel to the other. Each one has so much to offer you will be entertained for hours. Best thing of all-you can do this for free! 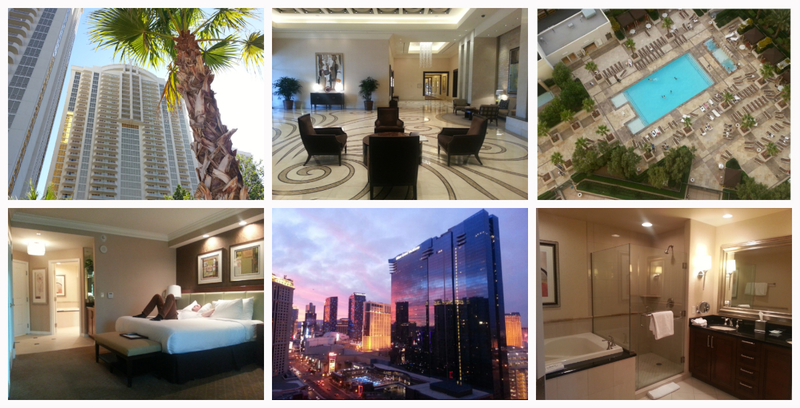 Stay somewhere luxurious. If there was ever a time to push the boat out and stay in a luxurious hotel then this is IT. Las Vegas is one of the most popular destinations on the planet and as such offers the largest variety of luxury accommodation all within one area. As it is a gambling city you are able to stay in the most amazing hotels for a fraction of what it might cost somewhere else. Choose the time of the year wisely and you could have 4 nights in a 5* hotel suite for less than what one night might cost in New York. Get Married. Cliche-yes! But still a very popular wedding destination and with a variety of wedding chapels and reasonable flight prices you can invite your family over and have your hen/stag party, wedding and honeymoon all in one. Now if that isn’t enough to persuade you, I don’t know what is. Daydreaming at your desk, screensavers of far away paradises pop up on your computer screen and you can almost hear the beautiful and soothing sun-kissed jams floating past your ears! That is until you are interrupted by the trilling sound of the telephone reminding you exactly where you are-sound familiar? Meet Tyler Rosolowski- an I.T expert from Auckland in New Zealand.Tyler made the life changing decision to leave the corporate world behind him and travel to cloud nine, Buka to be exact. 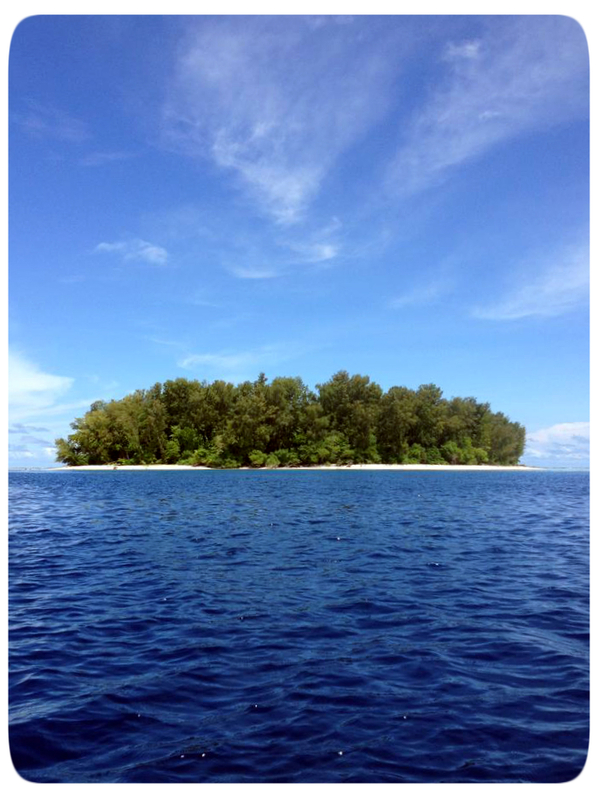 Buka is an Island of the Autonomous Region of Bougainville of Papua New Guinea. The region is also known as Bougainville Province or the North Solomons. Tyler has been volunteering as an Information and Communications Technology Network Adviser with the Division of Education in Buka since July 2013. He will complete his assignment in January 2014. “After arriving home from holiday in South Africa with close friends, one of whom was volunteering in a remote village in Africa, I made one of those lifestyle choices. The ones we all dream of in the quiet moments between phone calls and new emails. On the night of my return I lit one of those big candles on my deck in Parnell. I decided that by the time it burned down, I would leave New Zealand on an IT adventure to volunteer my skills. I found an excellent volunteer agency in Volunteer Service Abroad (VSA). I feel humble and honoured to follow at least a little in Sir Edmund Hillary’s footsteps and try to help others as he did. 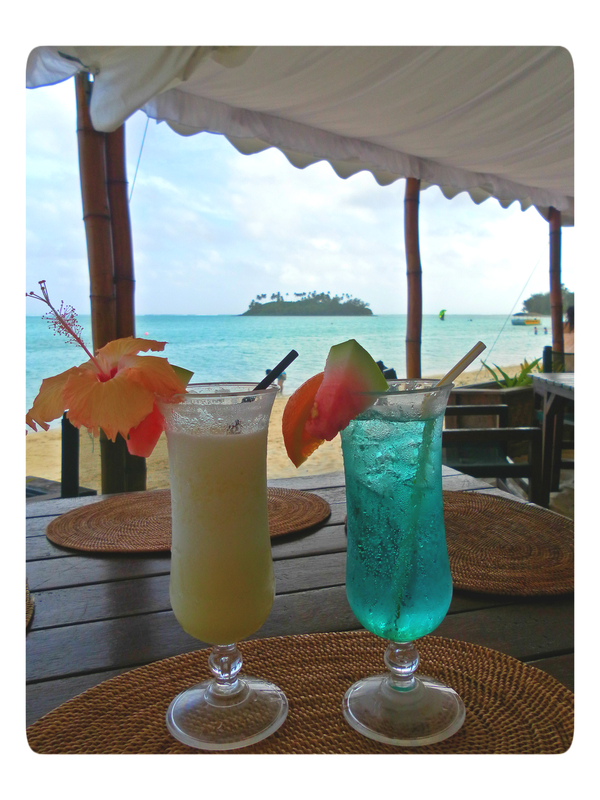 After many leaving parties, a rather painless short set of flights, and a day in Port Moresby I arrived in Buka. This is where I rested for my first night before going to a less exotic inland location. I was the only white man I saw all day in Papua New Guinea, and soon got used to the locals looking at me, the people are really friendly. 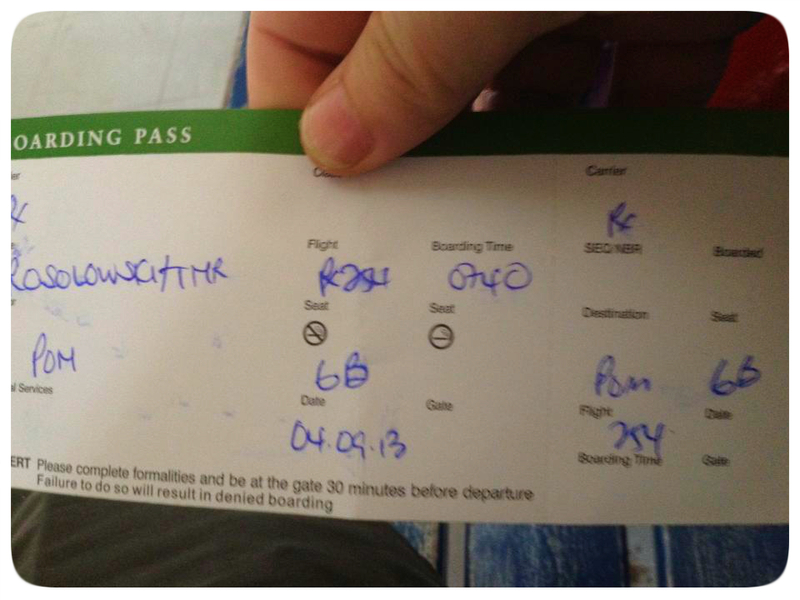 When’s the last time you experienced travellers saw a hand written ticket? Computers are not down, they just don’t have computers. Once you pass security there are open windows where you can chat to people in the car park and pass things to. Only in Buka! I sit here now in the heat on a beach on Buka Island, Bougainville, the breeze on my face and arms, making the layers of dried sweat pleasant again. There is the sound of kids playing and waves gently breaking on the reef. The art of Bartering was something that was very new to me when I first visited Bali in 2006. 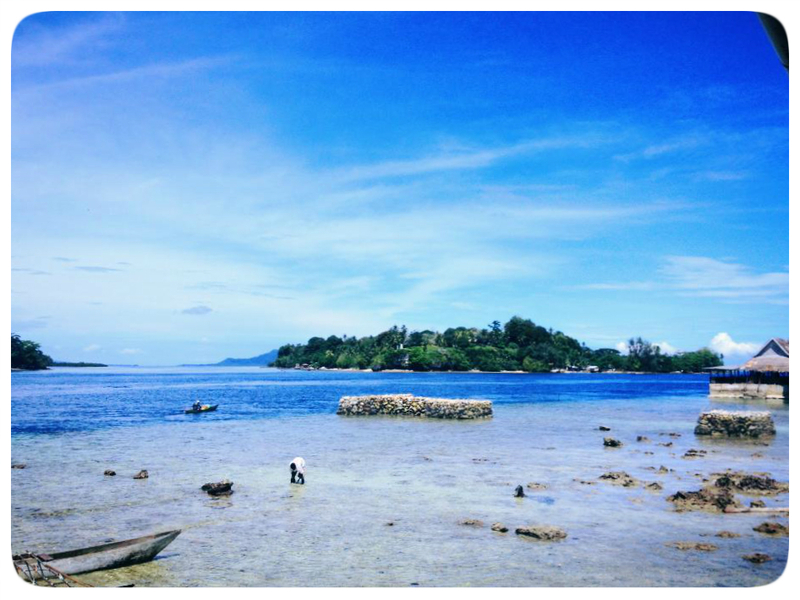 It was during my University summer holidays that my friends and I decided to flee the unpredictable English summertime and board a jet plane to Indonesia. Bali is not only a cheap destination but offers a tropical paradise packed to the rim with culture. With culture there comes new lessons to be learned and the art of bartering is one that you will experience hands on, literally as soon as you land and drag your bags outside the airport to hail your taxi. Here, at the taxi rank in the sweltering humid heat of Denpasar Airport was where I put in place my bartering technique that I had learned from a fellow University friend who had travelled to these parts in previous summers. 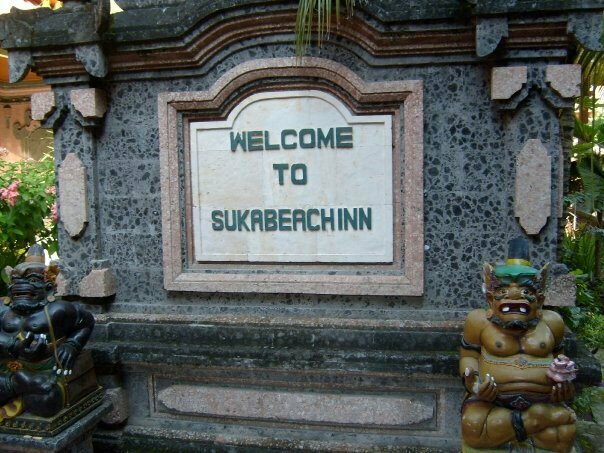 Tip number 1: When the taxi driver asks you if you have been to Bali before-always answer YES, even if this is your first time in the tropical paradise. They use this as a technique to see if you are familiar with their tricks to determine how much they will say it costs. Tip number 2: Once you have decided which taxi driver to go with out of the swarms that surround you ALWAYS divide what they say is the charge by at least 2 sometimes even 3. I knew from my friends that the typical cost of a taxi from Denpasar Airport to Kuta was at the time 35,000 Rupiah, now when my taxi driver said it would cost 120,000 Rupiah I knew I was being fleeced. The general rule with bartering is that you can do it with almost anything, even hotel rooms! However this has become a little more difficult in recent years as Bali is becoming a more popular destination since it has recovered from the negative effects of the Bali bombings. Menu items in restaurants are a set price but if you walk into street shops ( more like a market stall) you are welcomed to barter here. Arranging transport around the island is also a good opportunity to barter as there is much competition between varying establishments. If you walk into Billabong in Kuta there are set prices but if you fancy that shell bracelet that someone has shown you whilst you are sunbathing on the beach you can definitely barter there. As a general rule it is a customary experience to barter with the locals, it is their culture- so get involved but also don’t let them take too much advantage. It is also easy to get too sucked into the whole experience. Try to remember what it is that you are bartering for and how much that extra 2,000 rupiah means to you (approximately 10 pence or US 20 cents). Even after I was given advice by my friend I still made mistakes, after buying a bag from a stall I was sure I had bartered correctly and gotten a bargain. £6 for a bag in my opinion was cheap but when I spoke to some friends who had been in Bali a while, they let me know that I could have got it for a third of the price still! Generally items are pretty cheap, think 20,000-35,000 Rupiah for a pair of sunglasses-even if they have an Oakley label on them. These are fake after all. My words of wisdom- go with the flow and make mistakes so that you can learn from them but only ever pay what you are comfortable with. If you think it is too expensive then there are always other stalls selling exactly the same thing. In 2007 I decided to embark on my first working holiday, it is now 2013 and I am living and working in my fourth country-pretty safe to say that I enjoy the lifestyle of working and travelling at the same time. Fancy living and working somewhere like this? If you, like me want to enjoy the perks of a working holiday you must first arrange to get a visa. ‘Visa‘ sounds like a scary word, one that involves lots of paperwork and preparation, I am going to tell you that you are wrong. If you follow my guide, with tips and debunked myths you will be able to spend more time planning your trip AND have more money to spend! When I was in New Zealand working at the Americas Cup race in Auckland, I met a fellow traveller from the UK. The conversation of visas came about and we found that we had organised ours differently. Said friend has purchased her visa through the first company that popped up on Google, it had a professional logo and being the first site she presumed it was the correct one to use. I went through the New Zealand government website and mine cost at least half the price. Many companies are out there to persuade you they are the best company for arranging your visa-the truth is- the government website for each country offers the most reliable and best priced service. I am currently living in Canada and when I arrived I discussed how I organised my visa with my work colleague. She had purchased her visa through Bunac, this company offers a package of sorting out your visa, employment and CV advice, help with arranging a bank account and social security number. The cost of this package is £329 not including the visa fee, £100. I went through the Canadian Government website and paid £90 (now £100). I obviously did not receive any of the other benefits but I was able to do those for free-and easily. A bank account is as easy as just picking one and walking in, hey presto you have a bank card. The social security number is a straightforward online application form. The information you provide to Bunac and other such companies will be the same you provide on your own application via the countries government website, so you really are paying for them to type it into the computer for you. Package deals may seem appealing but consider how much money you will save by knowing how to do it yourself, and trust me it’s very easy. Depending on where you come from in the world determines how long it takes for you to receive it but mine came back within 1 hour! Pretty quick and hassle free! I lived and worked in New Zealand for 2 amazing years and highly recommend visiting this stunning country. I applied for my visa online via the New Zealand Immigration website and received it within 2 weeks. If you would like further advice on working holiday visas or other destinations, leave a message and I’ll get back to you. So you are thinking about packing it all in and venturing out there into the great wild world? There is no better time than NOW. As the saying goes- “Repeat after me-I am free”, after all we are the makers of our own destiny. We made the decision to start travelling the world when we were 20 and 7 years later we are still enjoying the cultures and beauty that the world has to offer. Where do you start? Well that is the easy part, decide where you want to go, do some research and pack your bag; easy as that. There are so many ways you can travel around the world and on all budgets. If you want to backpack across Europe or become and expat in Asia there are travel resources out there to help you do just that, right at your fingertips. The only thing that will ever get in the way of you carrying out your dreams, is you! Fear of the unknown, fear of quitting your job and not knowing what the outcome might be, or fear that you won’t be successful or have enough money. Trust me these are all fears that have crossed my mind at some point along my past, but all you have to do is know that it is possible and it is so easy to achieve your dreams. A few months ago someone said to me “You are so lucky”, this struck me as odd as I replied “I am not lucky, I made the conscious decision to travel”. It is a mindset that you have that can make you think it is hard, or it’s about luck when really all you need to do is make a dream and plan it. Once you start deciding where to you want to travel to, you can research costs and make arrangements for tickets and accommodation etc. Once you book your ticket, the rest will come naturally and the excitement will follow. All those fears you had will disappear and be replaced with excitement for the future and what is to come. For those of you who have more ties with mortgages, belongings and jobs it too is an easy dream to achieve once you know how to achieve it. There are an abundance of companies out there willing to help you with shipping belongings, putting them into storage or helping you rent out your house or flat. It may seem like a big task to start with but the end reality is what is so important-achieving your dream of travelling the world-doesn’t that sound so exciting. Ever find yourself daydreaming at your desk with screen savers of far away places, make that dream into a reality and start planning your trip of a lifetime now. If we can do it-you can too.